Continuing in the vein of looking snazzy (such an under used word) for work today we are looking at the best plus size workwear trousers. 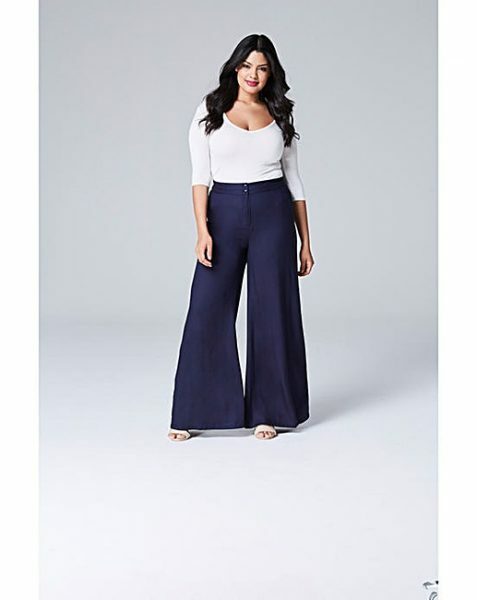 This has been a particularly underserved area of the plus size market and while lots of women struggle to get a good fitting trouser, a plus size trouser seems even more elusive. 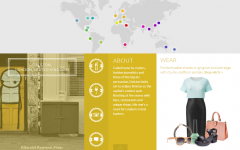 We do recommend making friends with a local tailor or dry cleaner who can tweak your favourite styles. First up are these amazing super wide leg trousers. I’d say for those on the short side, these might be a little tricky to carry off but if you have height on your side then this is definitely a fun and fierce style we suggest you might want to have a go at. Now the trick with a wide leg trouser like this is to keep the rest of the outfit neat. That means keeping your top half fitted, so whether you opt for a simple close fit tee or sweater or a short, fitted blazer, don’t over do the top half or you will end up swamped. And this look definitely needs at least a little heel too. At £16 we think these plus size black trousers are a bit of a steal. From retailer M&S the trousers that come in black and blue are a perfect wardrobe work staple and at £16 you can grab a few pairs to rotate to stop them looking worn out too quickly. 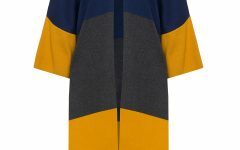 A great classic basic that can then be dressed up with different tops or jackets these can form part of the perfect work capsule wardrobe. We absolutely adore these cute and on trend trousers. 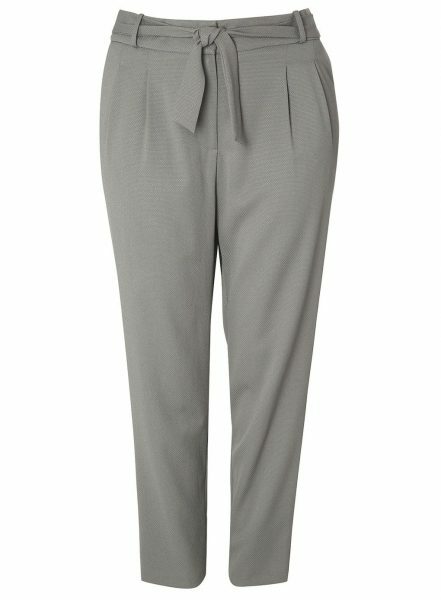 A perfect update to your work wardrobe the light grey shades make them an easy transitional piece from Winter to Spring. The tie waist is great for those that like to tuck in as the tie acts as a stylish focal point. Now in the sale for £15 it would be rude not to give them a go. Perfect for heels or brogues for a more androgynous look. 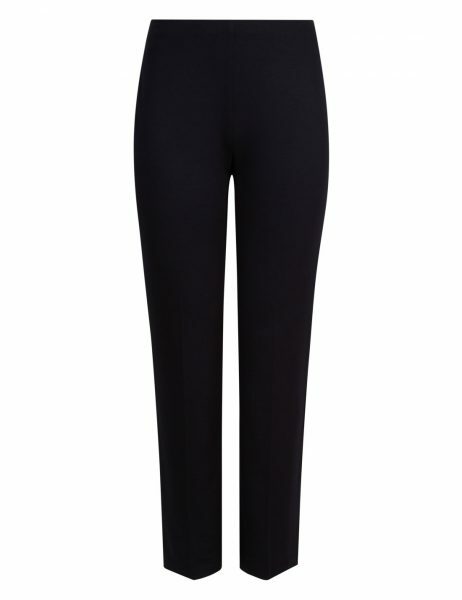 For our tall SLiNKettes these (extra tall) Torrid trousers are perfect for those with extra height. Available in USA sizes 10 to 30 this is a great size range, and the deluxe stretch fabric will mean these are comfortable for those sitting at a desk all day. With the clean front these are great for those that want a smooth front trouser. 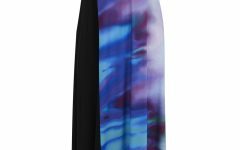 We couldn’t do our favourite plus size trousers without taking note of a print pair and this gorgeous, Spring, crop, trouser from plus size actress, Melissa McCarthy is a great option for the new season. A cropped trouser is a great way of ushering in a more summery vibe and the geo print remains chic in monochrome with a hint of colour – which can be picked up in a sweater or cardigan. The silhouette shows off a great waistband and pocket detailing. So step into Spring.